Culture is an evolving amalgamation of human ideas and expression in a collective regard. The culture surrounding the gun has recently been seeing its own metamorphosis, from being largely viewed as a field of interest for conservative, white hunters to now include minorities, all genders, and those traversing the entire political spectrum, and someone has taken notice. 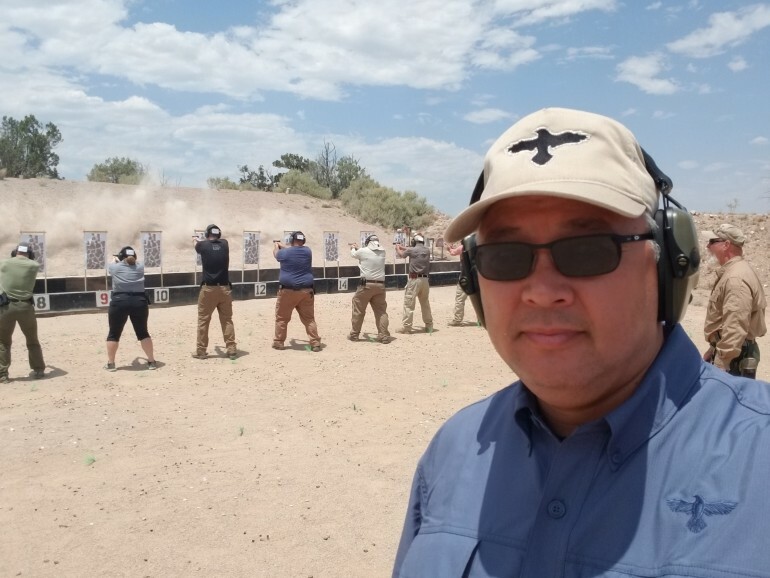 David Yamane, Ph.D. in sociology, and professor of sociology at Wake Forest University is studying this emerging gun culture. David joins Ballistic Radio to discuss what he likes to call Gun Culture 2.0, how he is studying this culture, and some of the trends he has been seeing in his studies. He shares his own immersion into the gun culture and why it continues to be seen so negatively by many in academia. David talks about some of the important aspects of gun culture going forward, as well as how he believes we can build bridges to those who might not think as positively toward guns as we do.